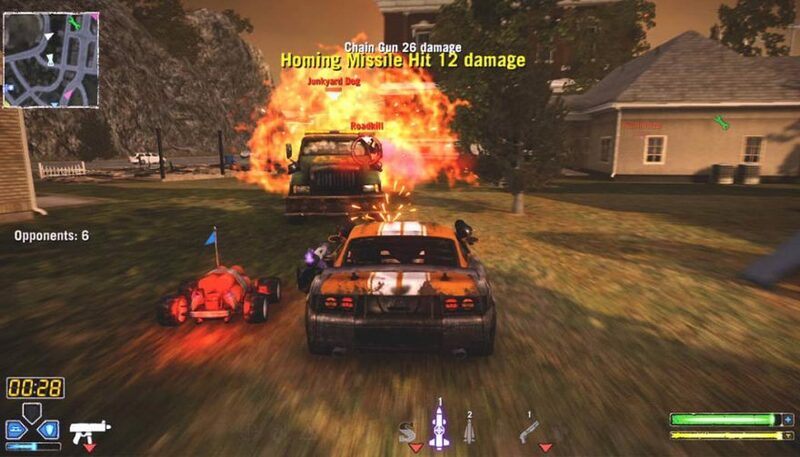 How many controllers have been destroyed playing the best car video games? 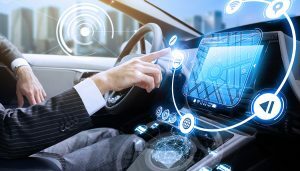 Racing isn’t just about the physical world – the roar of the engine, the thrill of taking a hairpin turn and blowing past an opponent, those can be found in the virtual world as well. 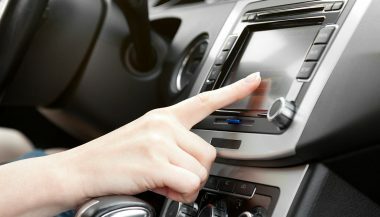 We’ve loved car video games since they first debuted decades ago, and that love affair is still going strong today. Whether you’re an old-school gamer and raced for the first time on an Atari, or you’re more into modern gaming platforms like the Xbox One or PlayStation 4, there’s no doubt that you’ll recognize at least some of these awesome titles. 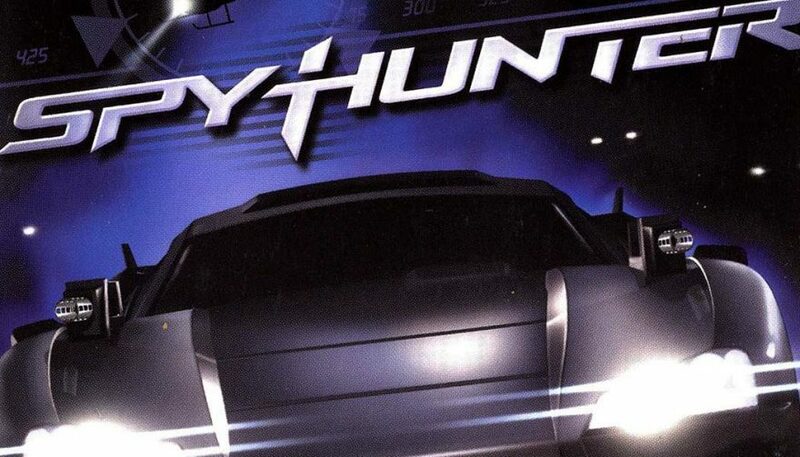 While it doesn’t sound like a racing game (and it was only nominally part of the genre), 1983’s Spy Hunter gave you a Z28 outfitted with machine guns and unlimited ammunition. It also included anti-air missiles, smokescreens and other tools of the spy trade. 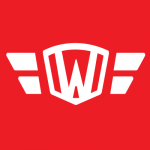 It debuted from Midway, a game maker renowned for the balance and quality of their creations, and remains a top-rated game from back in the day. If you were a regular at the arcade, or later owned a console, there’s no doubt that you played Pole Position more than once. 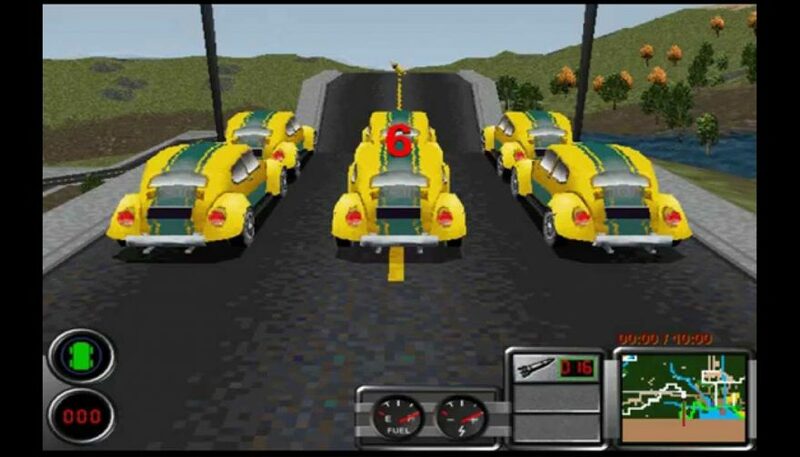 It featured almost 3D graphics, which were considered cutting edge at the time, and pitted your skills against other racers. It was one of the very first games to feature in-game advertising (which we didn’t mind at the time), as well as some actual segments of the Fuji racetrack. 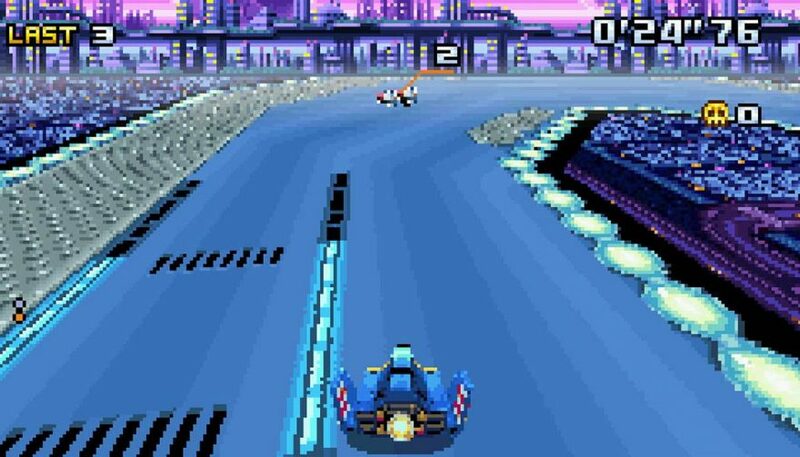 In the early 1990s, it was F-Zero that we all loved to play. This futuristic racer let you power up your jet engines and fly across the screen. There were magnets, mines and other pitfalls that stood between you and victory, and the Super Jet boost was the holy grail for most of us, so we could plow through the course at near-light speeds. 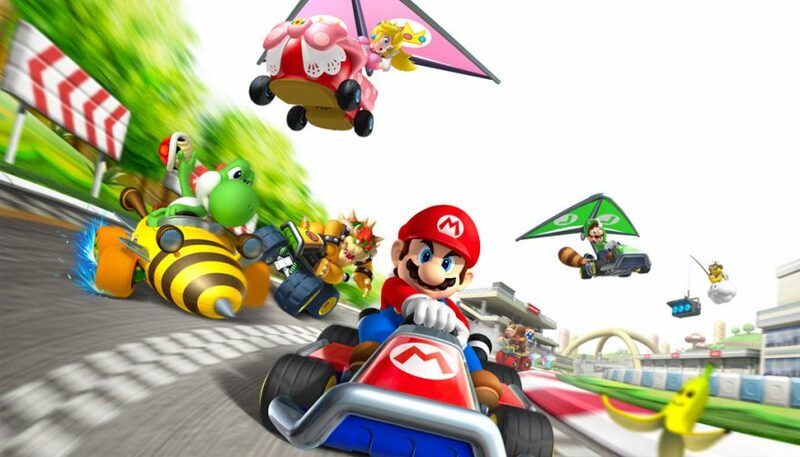 Debuting just a single year after F-Zero (1992), the first Mario Kart was a game changer (literally). 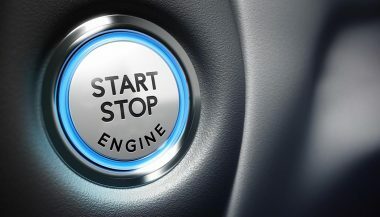 If you look closely at the game, you’ll see the roots of many other popular games that would come down the line, including Forza and Gran Turismo. 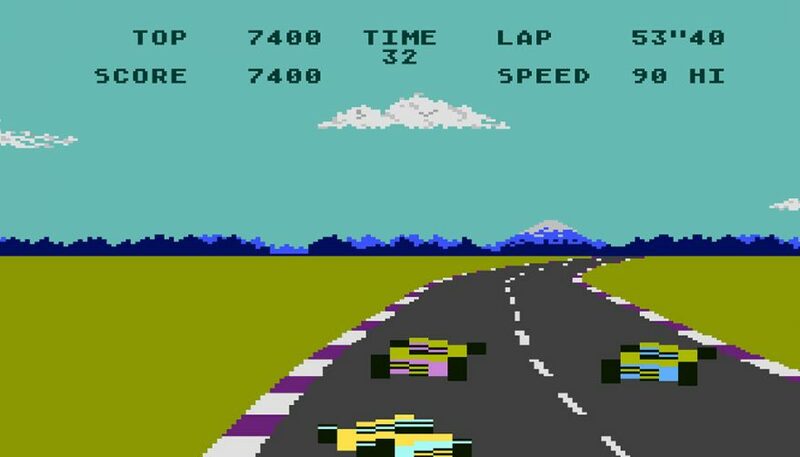 This was one of the first racing games to go for real world authenticity in a big way. 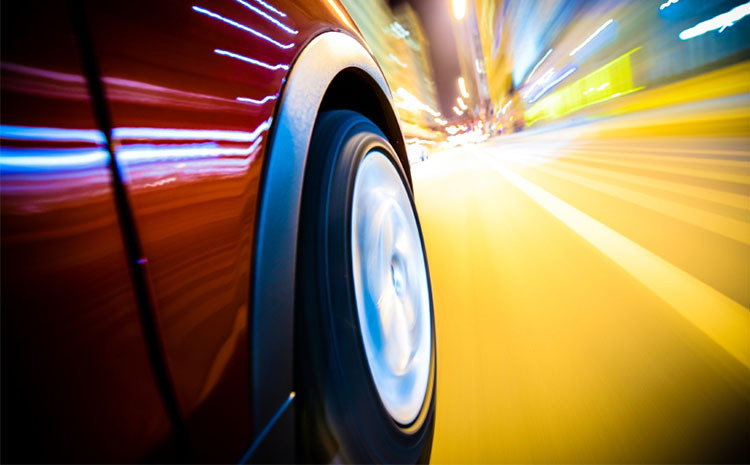 Need for Speed let you drive a wide range of cars, including the ever-popular Ferrari. 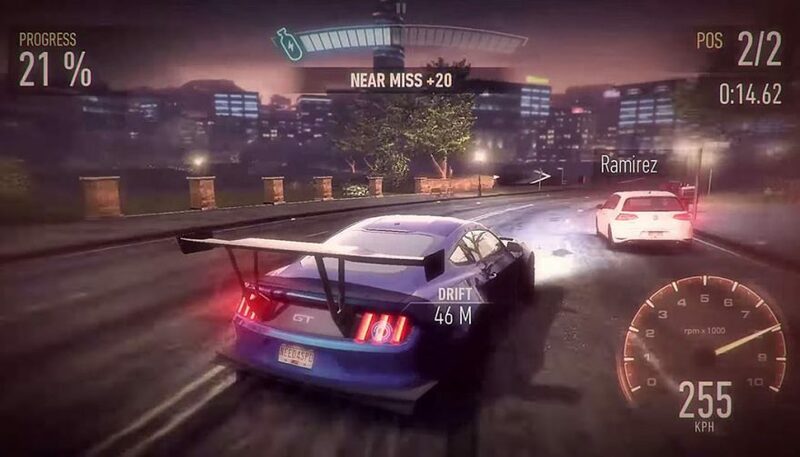 Races took place on city streets, and the game’s popularity ensured that it was ported to everything from consoles to PCs in a hurry. 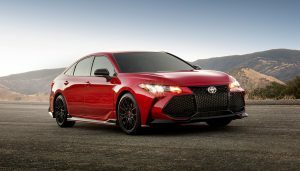 It eventually became one of the most popular franchises in the racing segment. 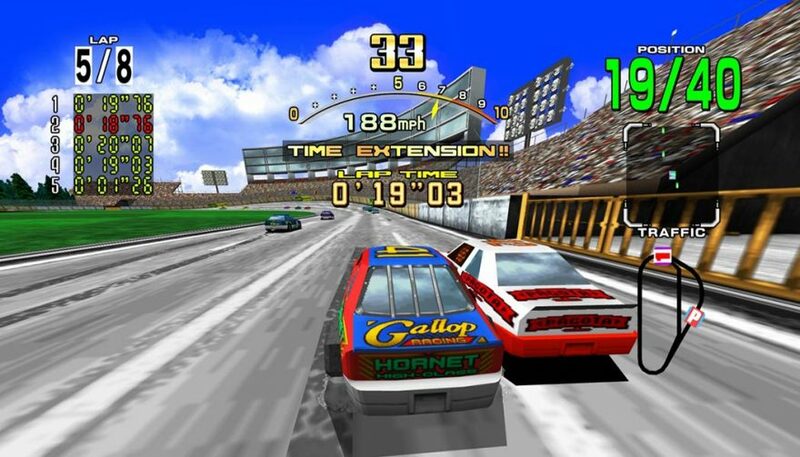 Arcade regulars no doubt recall the Daytona USA game with its iconic seats, but it eventually made its way to consoles as well. It offered a wide range of track shapes and cars, and you could swap out parts and modify your racer with your winnings. If you don’t recall this particular title, don’t worry. It came out back in 1997 for the PC only, and was based on the Sim City game, which was incredibly popular at the time. it let you build your city during the day, but take to the streets you’d paved at night, wreaking havoc and laying down rubber. It was also an interesting way to see your city up close and personal (and the car combat factor was also fun). 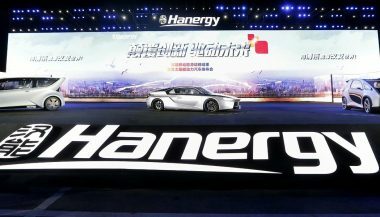 Unveiled at a grand ceremony in Beijing, China on July 2, the Hanergy Solar R was driven on stage by the company’s CEO and board chairman Li Hejun.